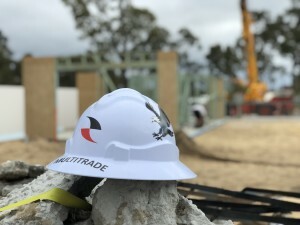 Multi Trade WA offers a full range of home and commercial property repairs, maintenance, refurbishments and renovations. Every house has a list of jobs and tasks that just never seem to get done, and that’s exactly where Multi Trade WA can help you with our home handyman service. Our friendly staff have many years of experience and come equipped with all the tools and skills needed to tackle any job – no matter how large or small. At Multi Trade WA we offer a full range of handyman services, working safely and cleanly to ensure you have a beautiful and functional home. 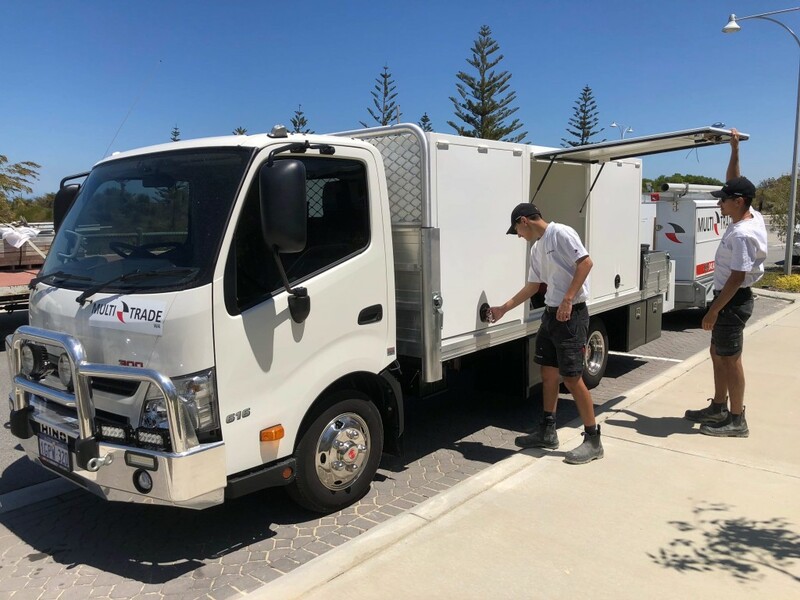 We are based North of the river in Perth WA, offering maintenance services to Yanchep, Alkamos, Joondalup and surrounds. Even if you don’t see your job listed, please give us a call on 9305 0147 or email us to discuss your requirements.